Photographing with digital cameras is forcing us to reconsider the workflow of a photographer. This affects not only the material of a professional. Even the consumer do not like to lose his precious vacation memories through the span of a lightning strike. Today, a lot of opportunities offer to secure data redundantly. 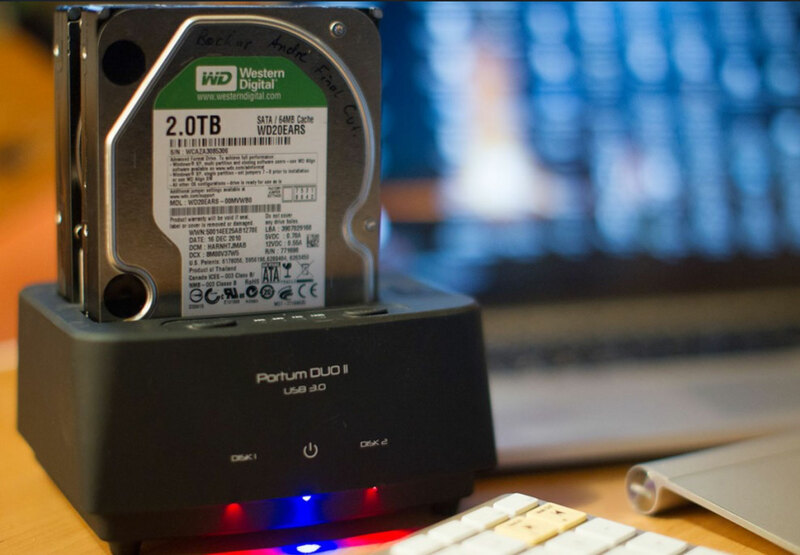 External USB hard drives are most commonly used for this. Mostly they are used to offer a extension of the limited space on the computers . Of course they are redundant secured as long as the data available on the computer. But what will be when the space on the computer is running again? I prefer to travel an external SSD hard drive to perform with. It is fast, easy and insensitive to shocks. It allows already on location the first backup. Back at my workplace serves me a raid controler the necessary space as data case. I use a Pegasus R6 from Promise. It is configured as follows: It run with six SATA III hard drives in RAID 6 each with 3TB. This means that I can write on all the disks and read simultaneously. Although the hard drives are not slower than SSDs, it works by the same speed. This is mainly for video editing advantageous. As used in my settings 2 hard drives as a redundant level, I have an available space of 12TB. This means if one disk broke , I can replace them and restore without stop the operation. The restore of the new disk will need 1-2 days. Special in that time is the second hard disk as a fallback. If during recovery of one hard disk a second one will broke the system already will work well. But what will happened when the controller should have a defect? For this reason, I back up the data of the RAID server on 3.5 “hard drives. To keep costs down, I use a hard drive dock and hard drives that are intended for installation in a computer system. They are much cheaper than external USB drives. Anyone with want external hard drives work should ensure that it is not a JBOD composite. There are two hard drives are installed, they usually smaller also older and cheaper. However, this increases the risk of a defective hard drive up to to 100% more. I use in the first level for backup, the Time Machine. This works very well with an external SSD (Who wants to travel without a computer, and with a little baggage, can do without it, but it is recommended a couple of memory cards more to take. Even then working as a photographer redundant will be possible). At my workplace a TimeCapsule is a very practical solution. 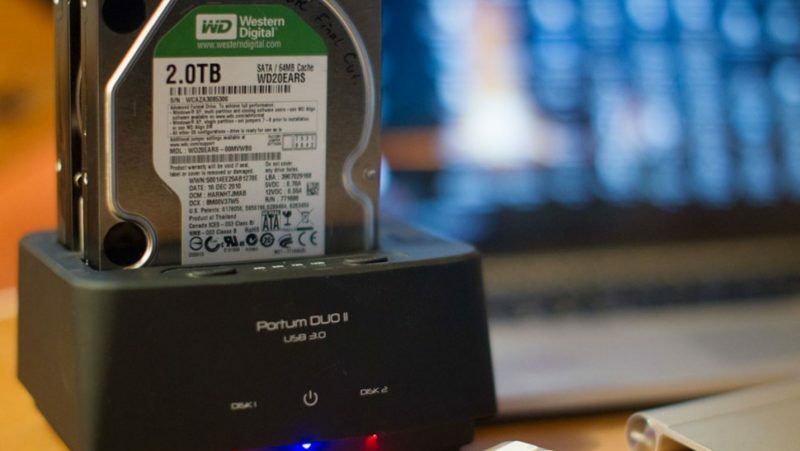 A backup in the cloud is indeed a possibility, but the most still slow internet connections rather impractical. To load into the cloud, the data of a 32GB card would need theoretically about 4 hours at a 20Mbit/s connection. Unfortunately, the speed information is download speeds. This means that an upload of 32GB at 1mbit/s would take just over 70 hours. For the backup of the “Data case” I recommend specially developed software. Space costs money. 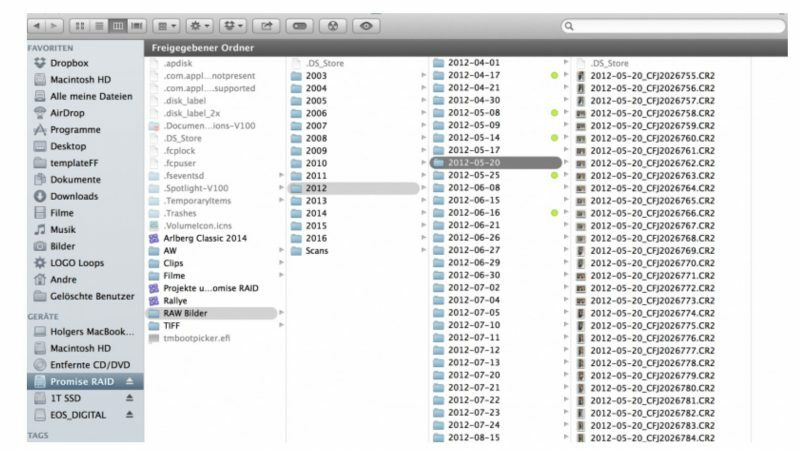 Often there is a lack of time is not possible to delete the failed recordings immediately. If you do it only occasionally, you can easily spend hours of work in it. But what about the data that I have saved in the backup? Programs like Carbon Copy Cloner recognize not only new data to be saved automatically. It even see if data has been deleted, and update them. They also recognize destroyed files and make that automatically restores. 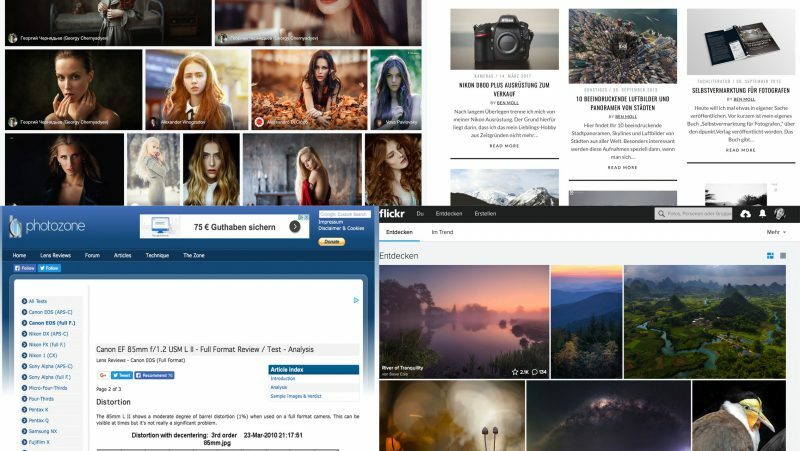 Empfehlungen für Webseiten zum Thema Fotografie. Warum das Umbenennen von Dateien so wichtig ist.